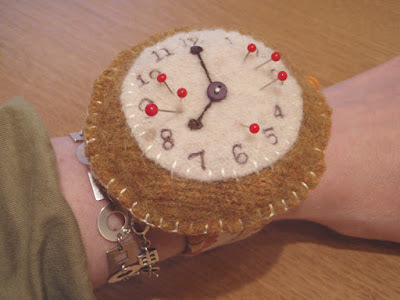 Amy Adams at LucyKate Crafts blog always has some of the cutest handmade goodies, and sometimes I wonder how she comes up with so many neat ideas! 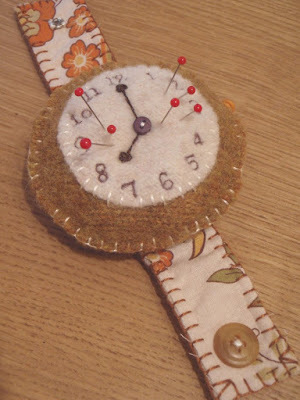 Her current tutorial, posted on May 9 is a watch pincushion. 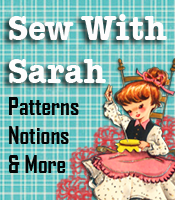 As I was looking at the pin cushion and the tutorial, my own “Ah ha” moment happened — the lightbulb lit up in my head! Check out the pincushion, and what else do you see in it???? I see a child’s wrist watch —- PERFECT for my 3 1/2 year old quadruplet grandbabies and their 4 1/2 year old big brother!! And even better, the background (brown shown here) can be made with their favorite colors — purple for Sienna, orange for Sarah, Blue for Brandon, red for Zachary and big brother Jacob loves green!!! Amy, you have just hit a jackpot here!!! And all other little children who love watches will be thanking you too! Need New Toys For Your Customer Waiting Area?